Steak and cheese at Ashmont Market & Liquor. / Photo by Jamie Walsh used with permission. Yes, yes, the Patriots face the Philadelphia Eagles in Super Bowl LII, and everyone in Boston is expected to denounce everything Philly-related to show our unyielding support to Bill Belichick. To be fair, the man has taken the Pats to eight Super Bowls during his 18 years in Foxboro. But you know what? The city of Philadelphia is legitimately great. There, I said it. Philly is cool! And it’s a lot like us. It has dozens of historic landmarks and can lay claim to some illustrious American “firsts,” including the first hospital, library, and law school. We may not have infamously harassed Santa Claus, but Philly’s passionate-bordering-on-belligerent sports fans are not that far off from all the Pats fans out there defending Tom Brady’s football pressure preferences. Let’s face it: We have a kinship with the City of Brotherly Love. Leading up to the big game on February 4, all this trash-talking Philly has me (and others) really craving a cheesesteak. I’m not sorry. You should have one, too—just don’t eat it on the Esplanade. Deep Ellum is running a Whiz-tastic-looking special during lunch through Friday, Jan. 26. Every other day, here’s where to find the best around. 112 State St., 617-720-5555, 179 Essex St., 617-330-1002, 600 Tech Square, Main St., Cambridge, 617-621-1111, alscafes.com. With aisles of canned goods, cold beer, and a solid selection of spirits, this Dot spot is not the most intuitive place to find a cheesesteak. But the juicy sandwich from the back deli area is worth discovering. 630 Adams St., Dorchester, 617-825-1990. The Kennebunk original has been seasonal since 1982, but Bennett’s new shop in the Fenway neighborhood serves up a shaved steak and American cheese every day. Make it a “combo” to add onions, peppers, and mushrooms. 84 Peterborough St., Fenway/Kenmore, 857-239-9736, bennetts-store.com. 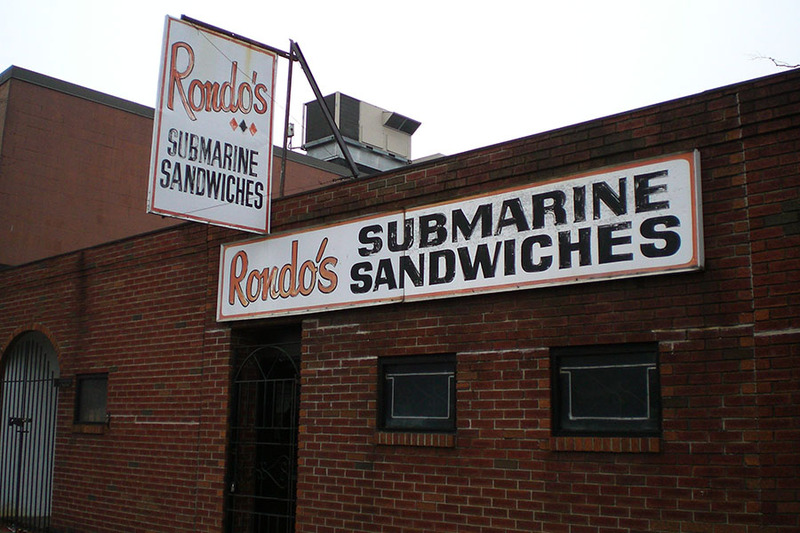 This classic Boston spot has gone through some ownership changes since the Manjourides family retired in 2014. Now under operation by the owners of Newmarket stalwart Victoria’s Diner, Charlie’s still slings hash and more greasy spoon favorites, including a steak and cheese sub. 429 Columbus Ave., Boston, 617-536-7669, charliessandwichshoppe.com. 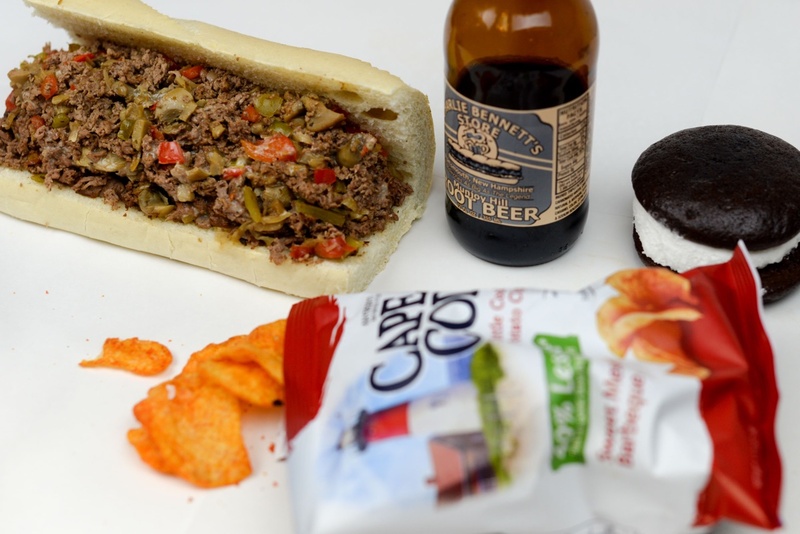 If you’re not feeling a roast beef three-way for your next lunch at Revere Beach, check out this spot with a couple not-so-Philly-style steak and cheese options. The Al Capone adds pepperoni and sliced hot peppers to the classic peppers and onions combo, while the Cha Cha goes with sliced red onion, tomato, and honey mustard on focaccia. 105 Beach St., Boston, 617-426-2121, figarosboston.com. The Seaport location of this Saugus-born specialty shop puts salami on its steak bomb, but you could order it without. 1 Park Ln., Boston, 857-366-4640, jpaceandson.com. Beloved for its Sicilian slices, this Winter Hill go-to also makes an ultimate steak and cheese. Packed into a foot-long sub roll, the griddled steak is crisped to an ideal state. Order up to make it a bomb with grilled onions, mushrooms, peppers, and spicy pepperoni for added bite. Note that it’s cash-only. 292 Broadway, Somerville, 617-776-2511, sub.leonessubandpizza.com. 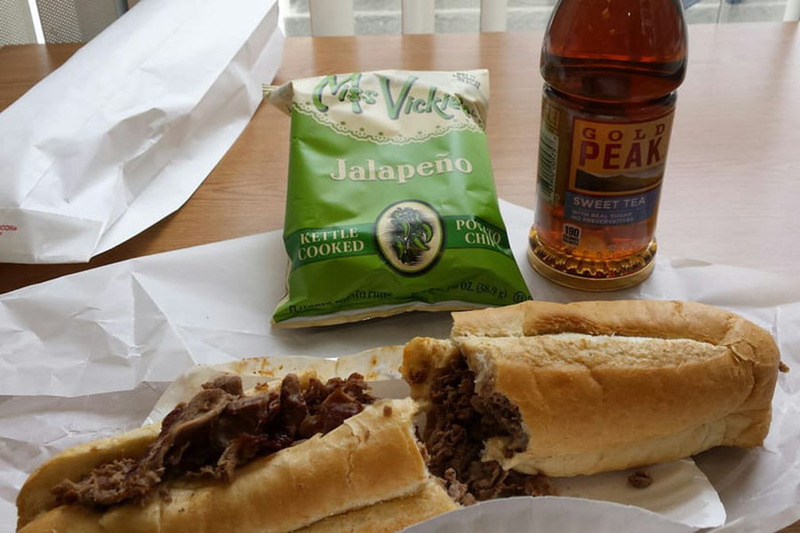 Named for its North End business owner and not Rocky Balboa’s best buddy, Pauli’s still makes a cheesesteak that’s not to be missed. The Fat Felix has a half-pound of shaved steak, and comes with standard melted American cheese, grilled onions, peppers, and mushrooms, sure—but also two strips of bacon, and cheese fries. On top. If you want to keep it simple, that’s possible, too—every sub is made to order. But cheese fries, you guys. 65 Salem St., North End, Boston, 857-284-7064, paulisnorthend.com. If you feel guilty for craving a Philly favorite at this present juncture, take solace at a place called Pat’s. Doctors, students, and more of the Brigham and Women’s crowd pack this weekday-only place—located inside the hospital—during breakfast and lunch. The steak and cheese sub gets high marks. 15 Francis St., Boston, 617-732-4088. 134 West Broadway, South Boston, 617-269-0274.